Precision-crafted manufactured products. In-house service and support. On-time delivery. Very attractive price. 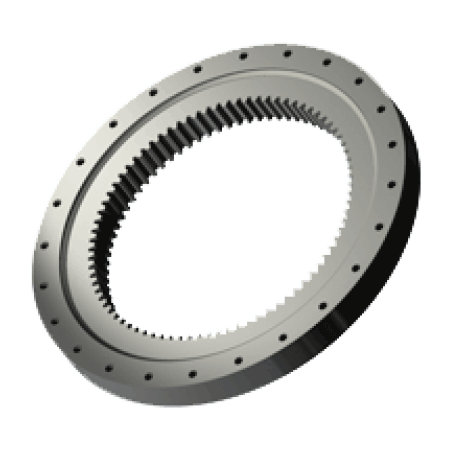 Slewing ring bearings - SlewPro offers six different types and hundreds of sizes of slewing ring bearings. Can't find yours just ask and we will be happy to design one for you. 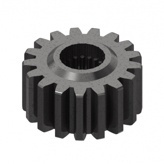 Rhino Gear offers gear manufacturing, custom capabilities, engineering expertise, exceptional quality and fast turnaround times for small to mid-sized OEM customers. Looking for a self contained drive solution? 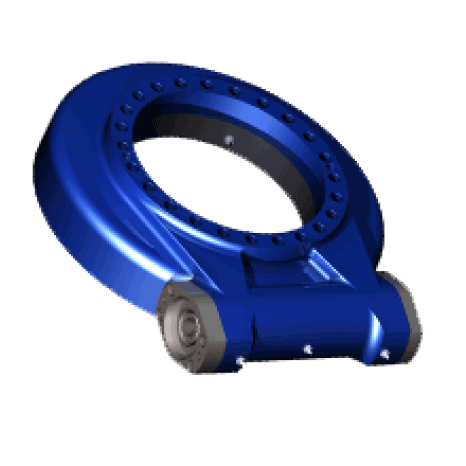 SlewPro offers many sizes and options resulting in almost endless combinations.